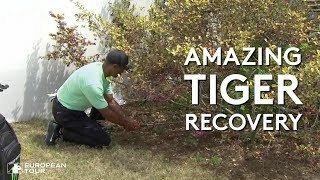 http://bit.ly/2Vf1ms9 Week after week we watch the best Professionals hit amazing tee shots, approaches, and hole-outs. How do they even practice for them? We can help: http://bit.ly/2SZnsNv Most of you know that your position at address isn’t the same as your position at impact. 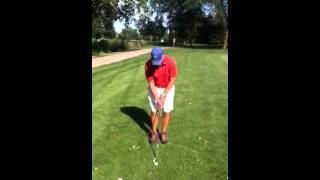 But not so many amateur golfers can show us the correct impact position. Golf is the same. For most of us, “I want to lower my handicap” is not actually a great motivator to stick with an improvement plan. Want to chat about your motivation for improvement? 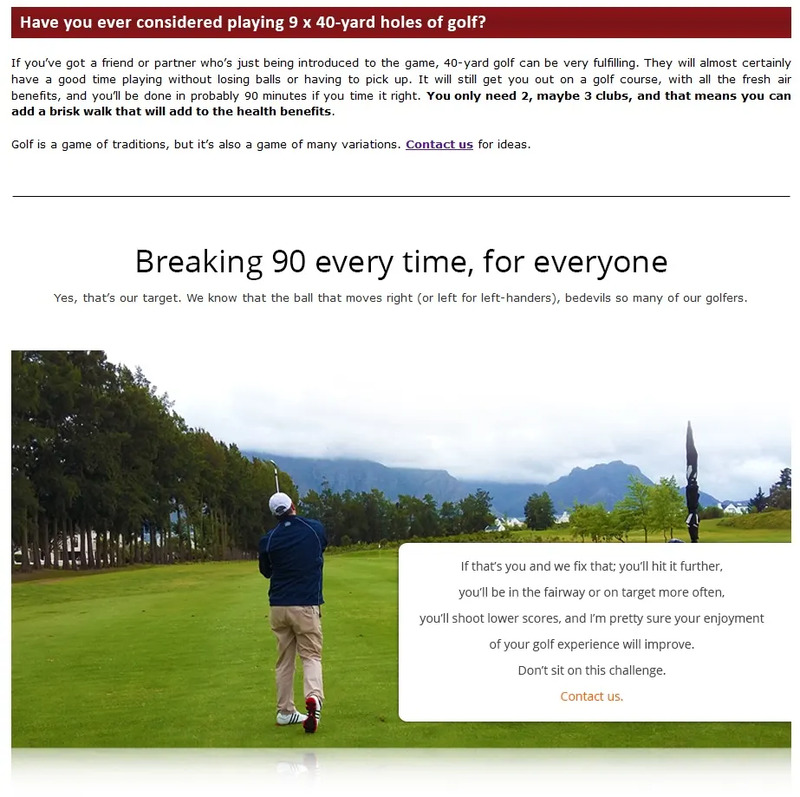 : http://bit.ly/2Ek9nEQ Why do you want to play better golf? 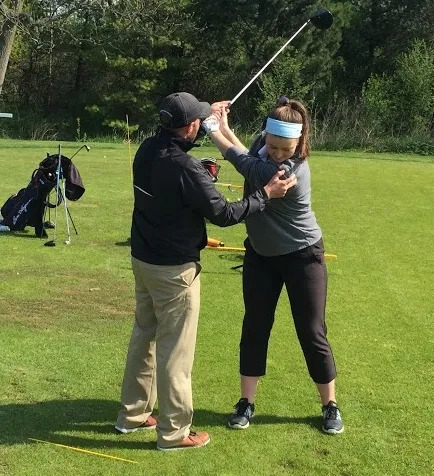 Geoff Colvin, in his theory of “Deliberate Practice”, contends that you can all be so much better at golf, and much quicker than you imagine, with a better approach to practice. 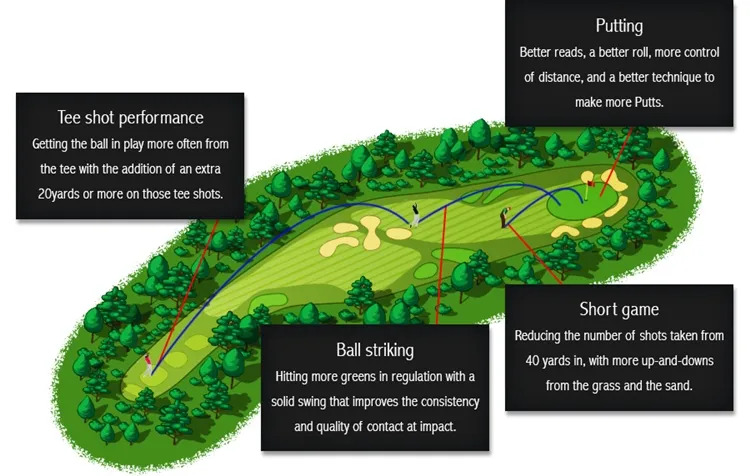 See more: http://bit.ly/2WQTKgA Geoff Colvin, in his theory of “Deliberate Practice”, contends that you can all be so much better at golf, and much quicker than you imagine, with a better approach to practice. What memories can you create this year? Looking back on 2018, what golf memories did you make? What was special about the year for you? 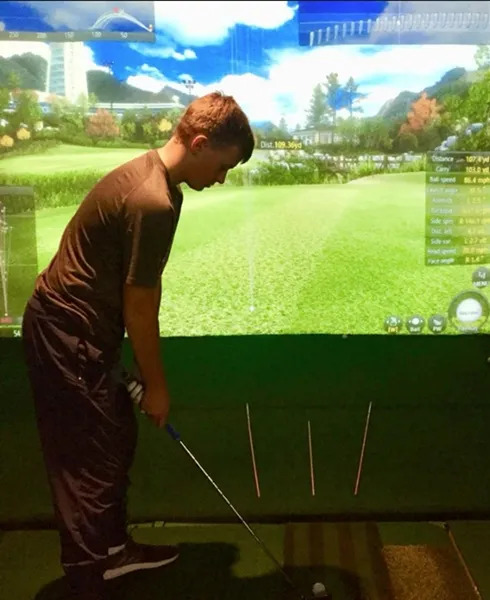 Now, as you think forward to golf in 2019, what will you add to your game or your experience to make this a better year? What memories do you want to make? 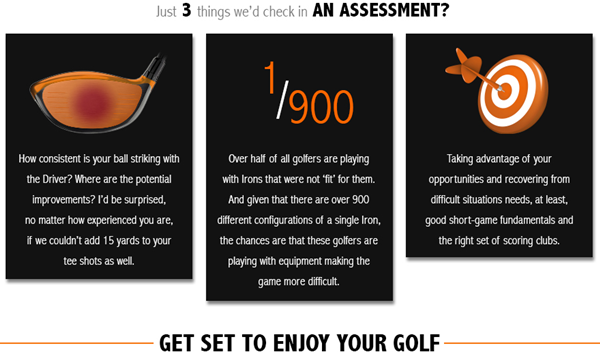 Click here for more: http://bit.ly/2Qs5W3Z So, the big question for you is: how much do you want to play better golf? 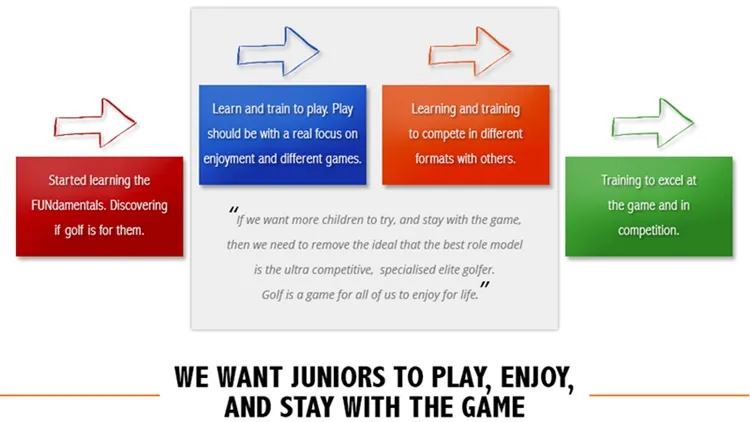 Are you sure about "why" you’d want to play better golf? Learning to play this shot well with the correct technique will make a big difference to your scorecard. 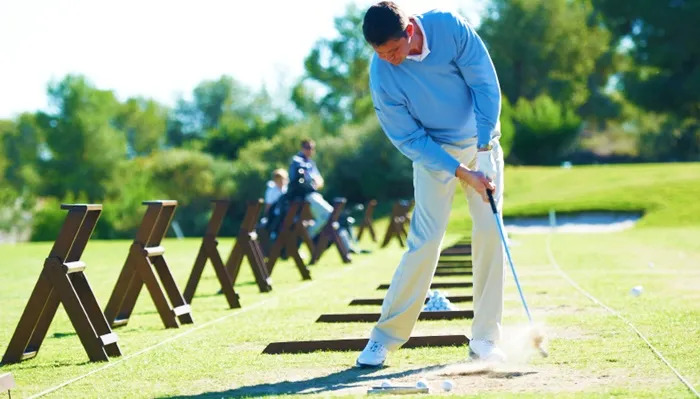 Contact us now: http://bit.ly/2SfCNdy I’ve watched quite a few golfers playing mid-range pitch shots over the last weeks. There seems to be one of two techniques used by the majority to try and get the ball to stop quickly. If you played better next week than you did the previous time out, would you be more or less likely to enjoy yourself more? 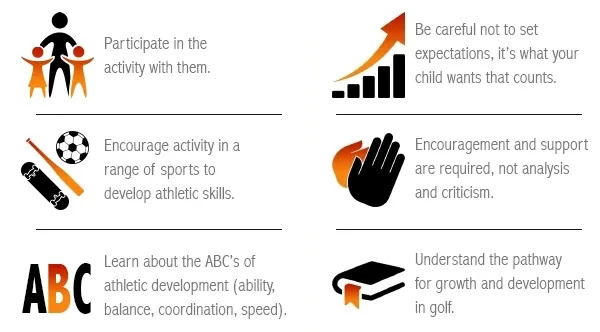 Read more now: http://bit.ly/2COkXL5 On a scale of zero to ten, each time you play, how important is your playing experience? By that I mean your experience hitting your shots? If you didn’t give us your $ 64 million answer, then please do so now. We’d love you to answer just one simple question about improvement. There’s nothing confidential. It’s not a sales gimmick. Just research into the outlook of golfers. Click here: http://bit.ly/2PD59MH If you didn’t give us your $ 64 million answer, then please do so now. We’d love you to answer just one simple question about improvement. To see how we can help you enjoy your golf more click here: http://bit.ly/2PgFMRx Brooks Koepka bags his third Major in 14 months and becomes only the 5th person to win the US Open and PGA Championship in the same year. Want to make more birdies? Sink more short putts! Sink more putts, you can't beat the feeling! 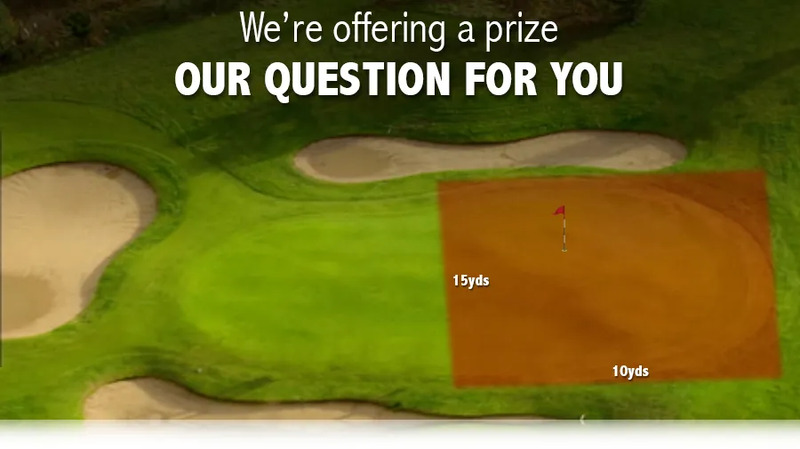 How do you perform from 5 feet and in on the green? What do you want to see at the meanest Major? Are you motivated by scorecard or enjoyment? Yesterday, Microsoft confirmed it had an email outage on Exchange Online and Office 365. This caused an unusually high number of bounce rates, meaning our Weekly Update may not have arrived in your inbox. We have included an online link below for you to access our Weekly Update and stay informed about our activities! Our provider apologizes for the inconvenience, and does note that this was a global challenge. 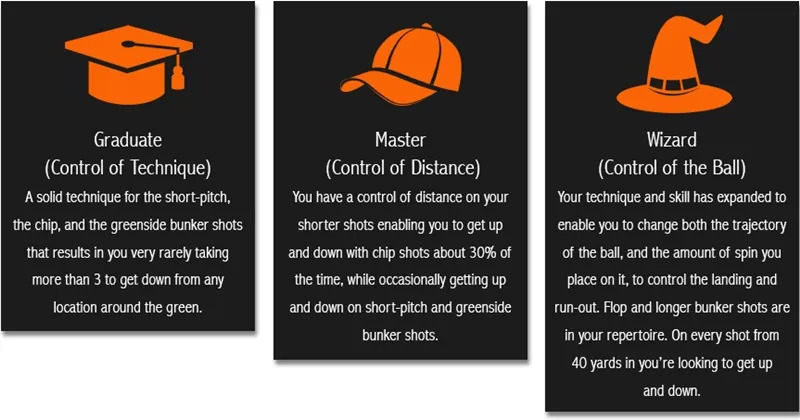 Discover more short game options with DGI! 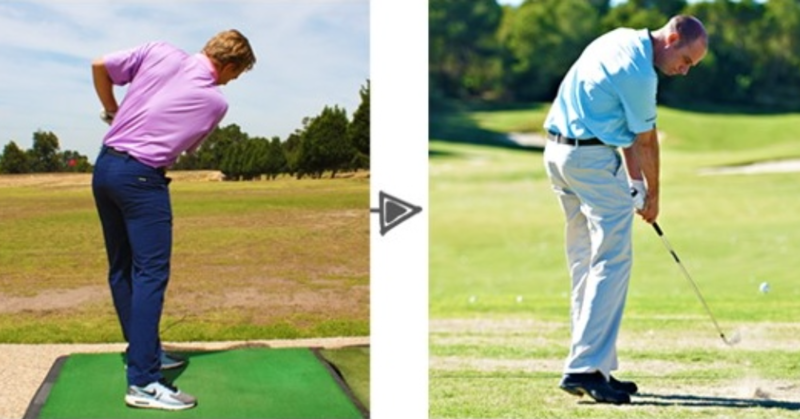 Watch Chris Kendall walk you through how to chip with your hybrids. This is a great shot to have in your bag and will help you create more variety with your short game...when you need it! 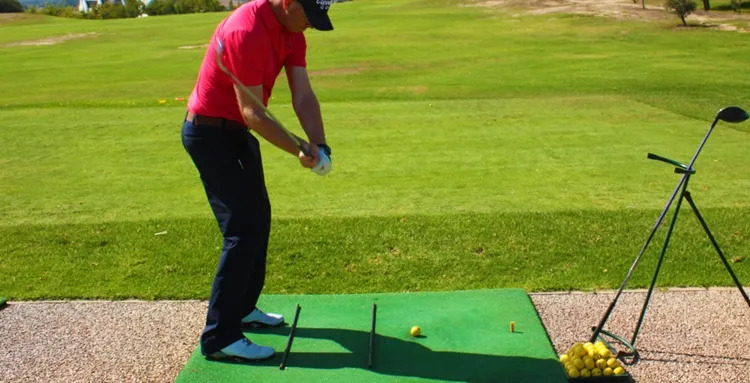 Watch Chris Kendall walk you through how to chip with your hybrids. This is a great shot to have in your bag and will help you create more variety with your short game...when you need it!